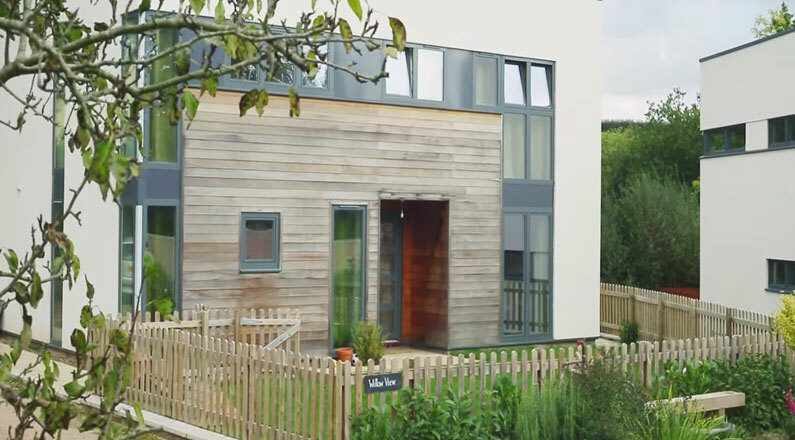 When Vic Ebdon contacted SunGift to design a system for his zero-carbon new-build property, he was so impressed by the company’s expertise, technical knowledge and customer service that he recommended their work to his whole family. 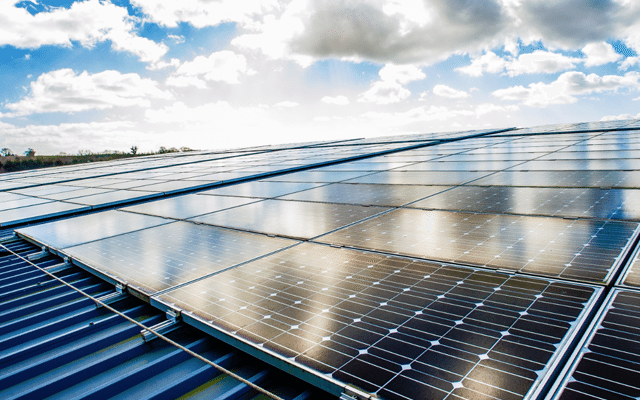 After experiencing the high-quality work that SunGift carried out at his property Vic recommended SunGift to his son Chris, his daughter Jane, and his mother-in law’s property, and just a couple of years later SunGift had installed solar panels on their houses too. “When SunGift first visited us, it wasn’t just a question of ‘here’s what we want – give us a price’,” said Vic. “It was ‘what is the best configuration that will give us a system that they will be proud of’. The Ebdon’s houses are all situated on the same plot of land but each one has been individually designed to suit the family members’ needs. SunGift provided a variety of different solutions including a flat-roof mounting system on Vic’s roof, a tiled-roof mounting system on his son and daughter’s house and a slate-roof mounting system on his mother-n-law’s house. 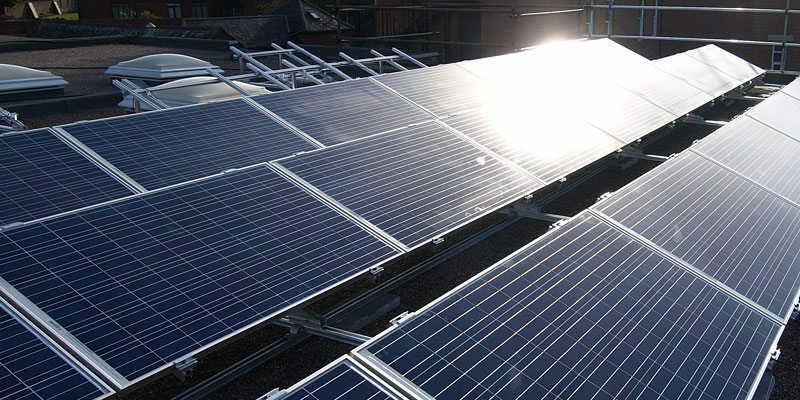 All of the systems are between 3 kWp and 4kWp. “I’m currently getting 12% return on investment every year,” said Chris Ebdon, “and my electricity bills are so much lower than they would have been. 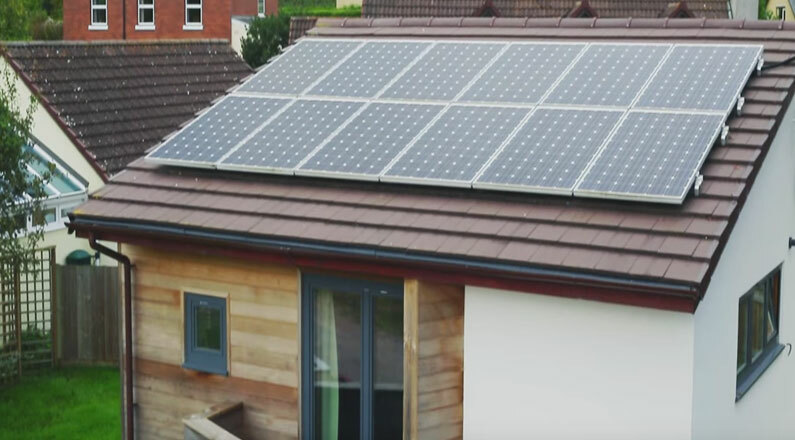 As Jane’s system was retrofitted to the house after it had been built, SunGift designed the system with the inverter located on the outside of the property to minimize disruption.